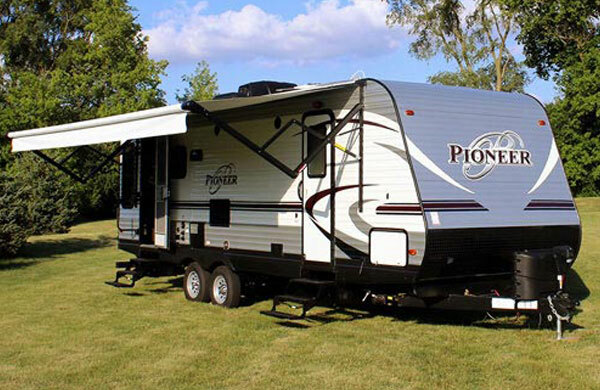 Camping World of Springfield is your destination for all your RV, camper, and motorhome needs. 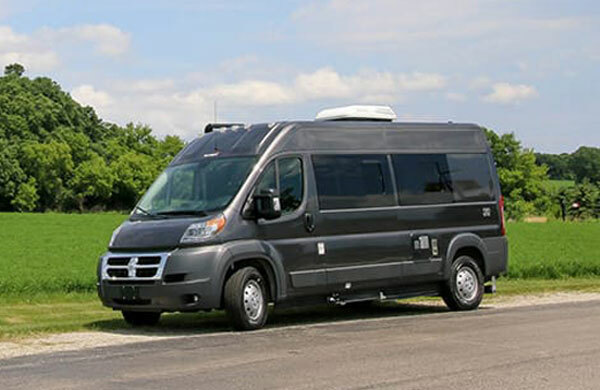 We offer one of the nation's largest inventories of new and used RVs and campers for sale. 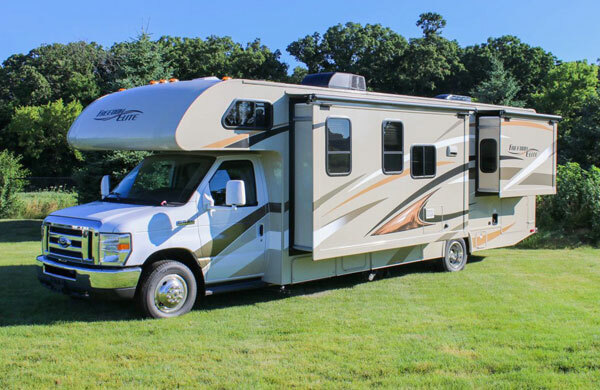 With convenient on-site financing, you're sure to find the perfect RV to fit your lifestyle and budget. Located in the heart of the Ozarks, you can travel Historic Route 66 to shop for all your RV needs. 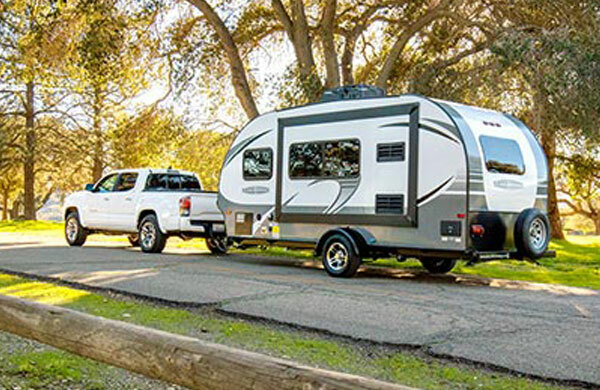 Camping World is the premier one-stop shop for everything RVers need to enjoy living and traveling in their RVs, as well as a vital source of products and services to help RV owners maintain and protect their investment. 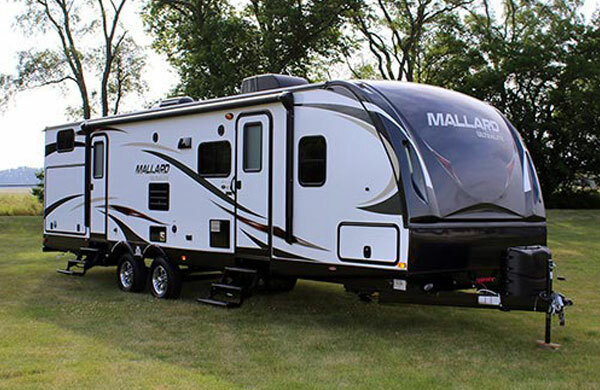 Along with our full selection of new and used RVs for sale, we also offer over 10,000 RV parts and accessories, so you're fully stocked and prepared for your next camping trip. Camping World of the Springfield is located off Interstate 44 in Strafford, MO. 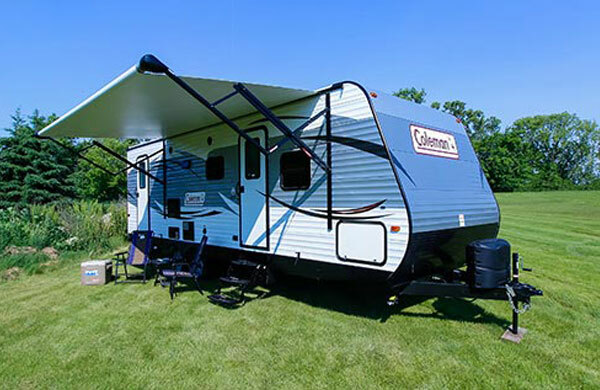 Come visit our 12 acre lot with over 175 campers for sale and see why we are the #1 Montana Dealer in Southwest Missouri. Email Camping World of Springfield with any questions or comments.